Welcome to Rent-a-Xtinguisher! We are aimed at fire safety and fire equipment supply for temporary structures, functions, events and public gatherings. We pride ourselves on delivering a fast and reliable service to our clients as well as dealing with the hassle of having our fire extinguishers serviced regularly by The South African Qualification & Certification Committee (SAQCC) registered technicians. Having the prescribed number of portable fire extinguishers in a building and temporary structures is of vital importance. 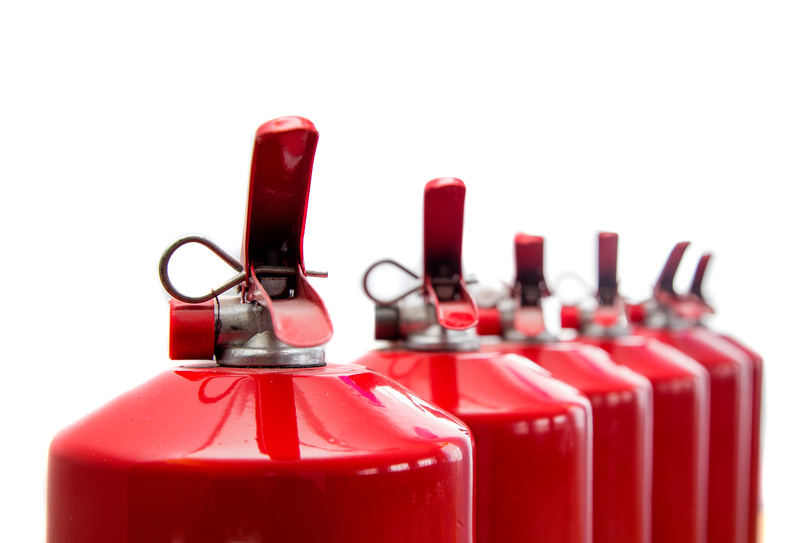 The quantity of portable fire extinguishers required in any building is prescribed in SANS 10400 (The Application of the National Building Regulations). These regulations state further that any building shall be designed, constructed and equipped so that in the case of a fire, adequate equipment and means of access for detecting, fighting, controlling and extinguishing such fires is provided. So, if you’re looking to do business with the “best in business”, give us a shout and we’d be glad to help. Alternatively – feel free to reach out to us through our contact page and we will assist you!